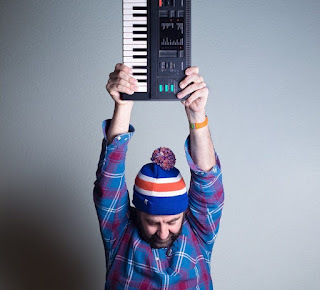 David O’Doherty – the Aldi Bublé, the Ryanair Enya – is delighted to present a brand new show of talking and songs played on a crappy keyboard from 1986. 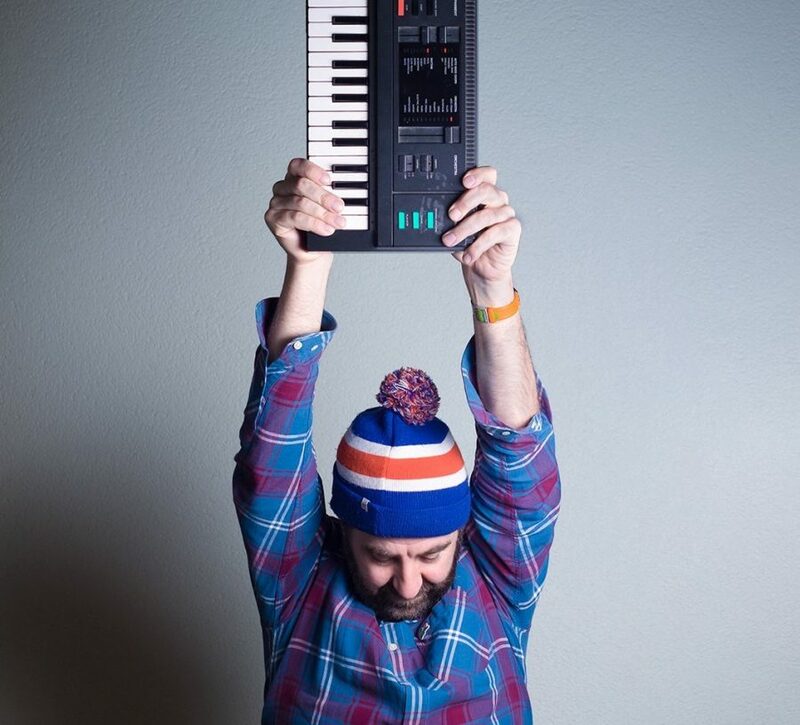 This year David’s comedy has been nominated for the best show awards at the Adelaide Fringe and Melbourne International Comedy Festival and he spent the summer on tour around America with Flight of the Conchords. As seen and heard on Channel 4’s 8 Out of 10 Cats Does Countdown and The Unbelievable Truth for BBC Radio 4.